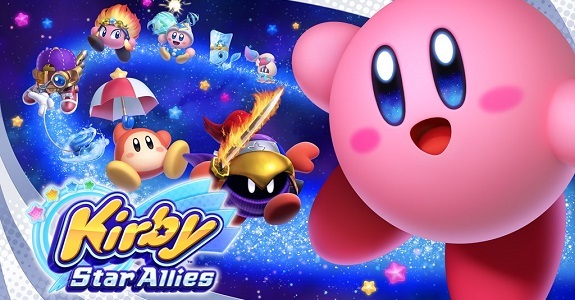 Today’s Nintendo news: overview trailer and commercial for Kirby Star Allies, 3rd Character Trailer for Hyrule Warriors: Definitive Edition, latest episode of NyaNyaNya! 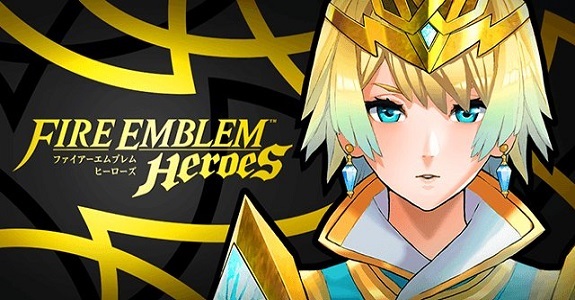 Neko Mario Time, Eiji Aonuma doodle for The Legend of Zelda: Breath of the Wild, latest set of smartphone wallpapers for Fire Emblem Warriors, and latest Tool Assisted Speedrun videos! 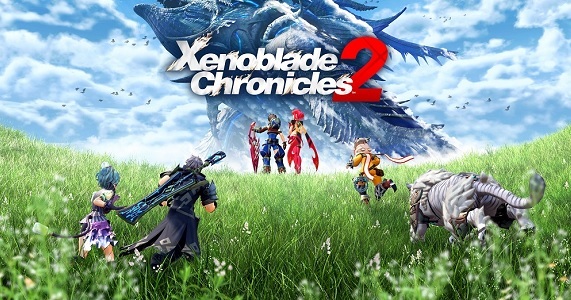 Today’s Nintendo news: latest set of screenshots for Kirby Star Allies, latest piece of concept-art for Super Mario Odyssey, latest episode of Nintendo Minute, latest The Guessing Game video with Yoshiaki Koizumi and Eiji Aonuma, launch trailer and wallpapers for Kirby: Battle Royale, latest Tip Hit video for ARMS, and livestream recordings for Splatoon 2 and Mario + Rabbids Kingdom Battle! In the final part of the interview about the Legend of Zelda: Breath of the Wild – The Champions’ Ballad DLC, more details about Tips from the Wild are shared! In the fourth part of the interview about the Legend of Zelda: Breath of the Wild – The Champions’ Ballad DLC, more details about the outfits are shared! In the third part of the interview about the Legend of Zelda: Breath of the Wild – The Champions’ Ballad DLC, more details about the dungeons are shared! In the second part of the interview about the Legend of Zelda: Breath of the Wild – The Champions’ Ballad DLC, more details about the Champions are shared! 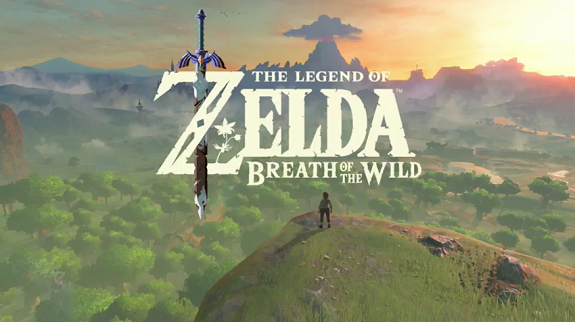 On the News channel on Nintendo Switch, Nintendo shared an interview with Eiji Aonuma and Hidemaro Kobayashi about The Legend of Zelda: Breath of the Wild, and more precisely the Champions’ Ballad DLC. Check out this post for Part 1! 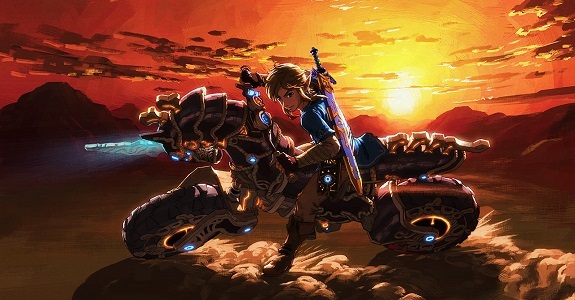 In the latest blog post shared on the official Zelda portal in Japan, Eiji Aonuma explains why Link was given a motorbike in the “Champions’ Ballad” DLC for The Legend Zelda: Breath of the Wild! Update: the full recording of the Art of The Legend of Zelda Master Class at the Japan Expo 2017 is now available with English subtitles! Today, Nintendo is hosting a Master Class about the Legend of Zelda series at the Japan Expo 2017, called The Art of The Legend of Zelda Series. Here’s our translations of the various tidbits shared on Twitter, including a couple of announcements (The Legend of Zelda: Breath of the Wild artbook + exclusive look at second DLC Pack)! 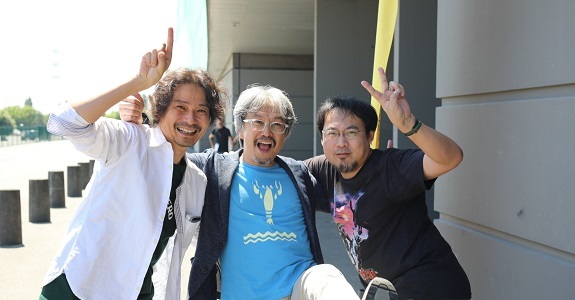 For the latest blog post for The Legend of Zelda: Breath of the Wild, on the official Zelda portal in Japan, Eiji Aonuma came to talk about the Japan Expo! 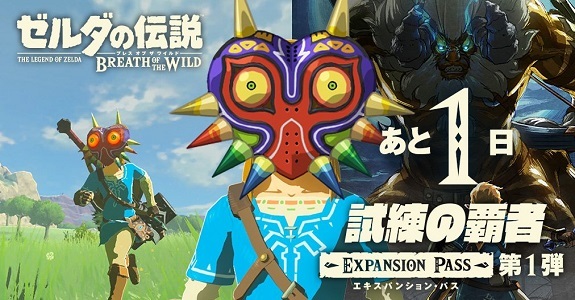 In the latest blog post about Zelda: Breath of the Wild, published on the official Zelda portal in Japan, Eiji Aonuma talks about the Majora’s Mask!